Buffalo Wild Wings Franchisee in Thailand « Gnosis Company Limited. founded in 1982, serves our now-famous wings. Our made-to-order menu items are enhanced by the bold flavor profile of our 16 signature sauces and 5 signature seasonings, ranging from Sweet BBQ™ to Blazin’®. As of February 2016, Bu have 1,175 locations across all 50 US states, Canada, Mexico, Philippines, the UAE and Saudi Arabia. In 2014, our system – wide sales were $3.3 Billion USD – A 17% increase over 2013. We connect with our guests to deliver the ultimate experience. 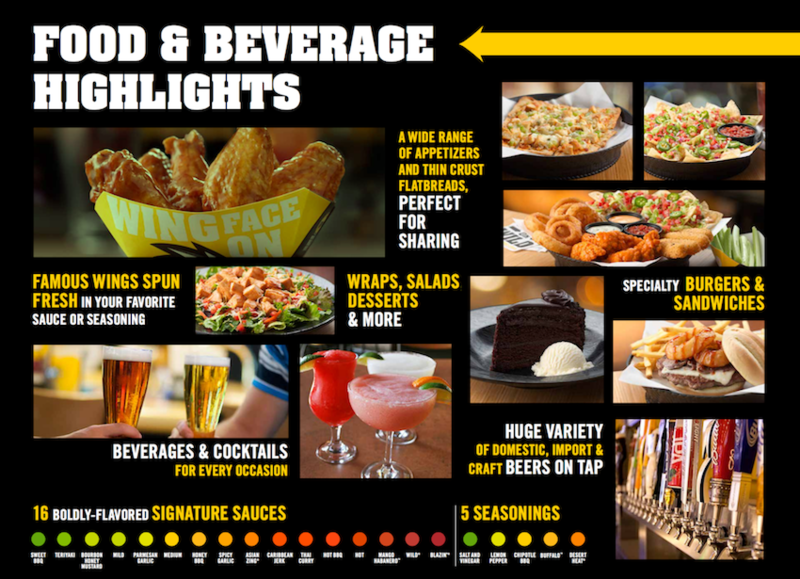 All Buffalo Wild Wings restaurants are equipped with wall-to-wall flat screens, video gaming, and a full menu for dine-in or takeout. Our restaurants offer 20 to 30 domestic and imported beers on tap, including craft brews, and a wide selection of bottled beers, wines, and liquor. Our award-winning food and memorable experience drive guest visits and loyalty. On top of serving up our now-famous wings, we connect with our guests to deliver the ultimate experience. Our guests have the option of watching sporting events or other popular programs on our projection screens and approximately 50 additional televisions, competing in Buzztime® Trivia or playing video games. The open layout of our restaurants offers dining and bar areas that provide distinct seating choices for sports fans and families. 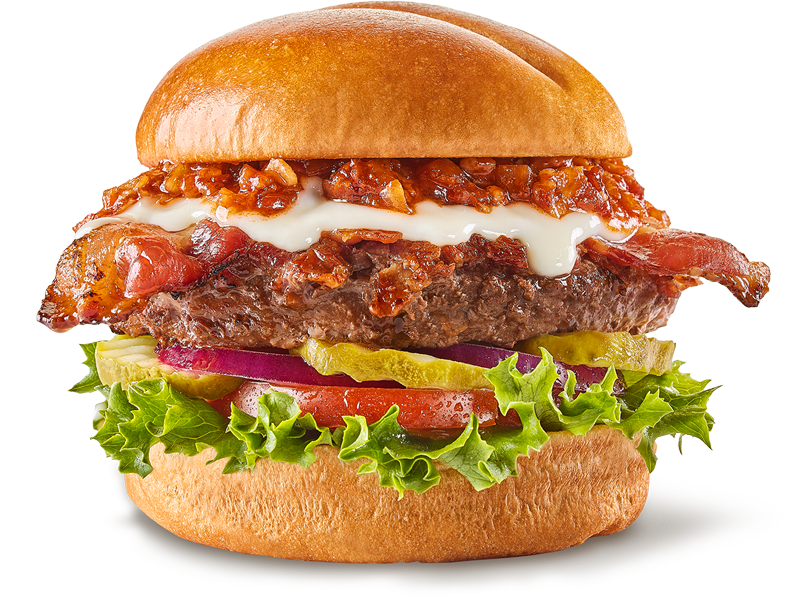 Buffalo Wild Wings has outpaced its competitors by producing results that are unmatched in the industry. In social media, Buffalo Wild Wings is the leading sports restaurant chain in the US – 12.4 million fans and over 676,000 followers around the world, with a very strong and loyal following that extends beyond borders.